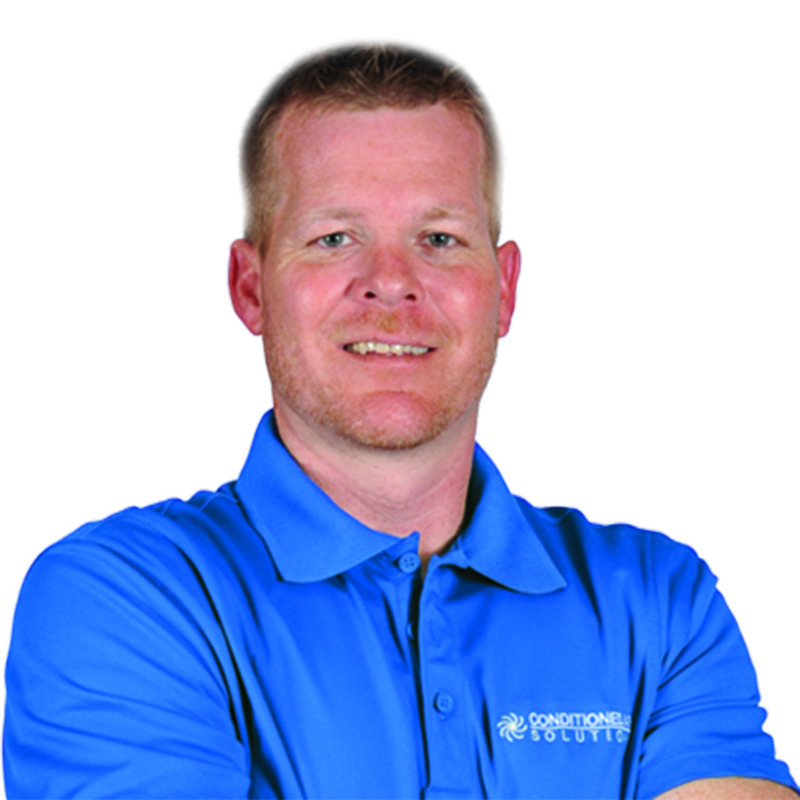 Andy McNeese has been doing HVAC work for over 20 years. Andy went to trade school right after high school so that he could start working and learning from his uncle that was in the heating and air conditioning business. 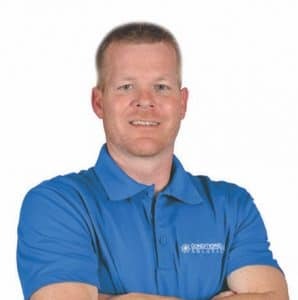 A few of the things that Andy likes most about being at Conditioned Air Solutions is the people, “the guys that I work with are great.” His favorite thing to do for customers is troubleshooting, and fixing broken units. “When I was a kid I use to take apart all of my toys to see how they worked. I’m hardheaded and I love to fix things.” That comes in very handy in this line of work. When Andy is not at work he can be found fishing, or doing sports activities with his 3 kids and new granddaughter. He also enjoys his hot rod hobby. Born and raised here in Huntsville, he can be heard shouting a big Roll Tide during football season.